Can congestion pricing work for Boston tolls? For a big man, Governor Charlie Baker can be tripped up by some very small thinking. One recent telling example: his decision to veto a pilot project to cut tolls during off-peak periods in an effort to reduce traffic congestion during rush hour. The public is on board with the concept: A MassInc poll showed that 61 percent of those surveyed supported off-peak toll discounts. 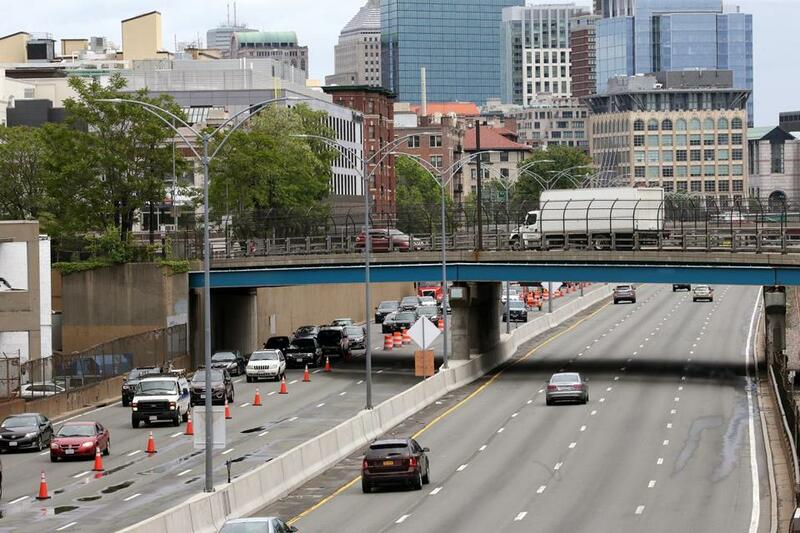 According to INRIX, a transportation analytics firm, Boston ranks as nation’s seventh most congested urban area , and the problem cries out for bold ideas and experiments like the toll project. The idea’s promise, though, didn’t stop opponents from presenting it as a dastardly scheme to eventually charge more to commute into the city. So even though the motorist group AAA and the Pioneer Institute, a conservative-leaning think tank where Baker once worked, supported the proposal, naysayers won the day with Baker. Saying he backs a broader study of traffic congestion, Baker sent the toll discount provision back to the Legislature. With an election approaching, Baker’s Democratic opponents are seeking to portray him as a cautious pol who lacks the vision to tackle the state’s problems creatively. Sometimes, the governor seems intent on proving them right.